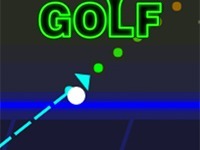 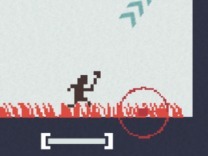 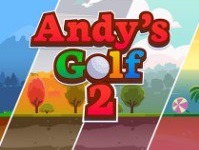 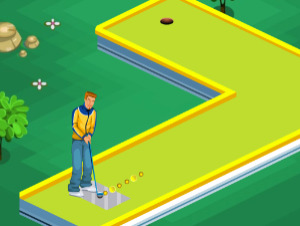 Play games similar to Cross Golf and sequels to the game on 8iz. 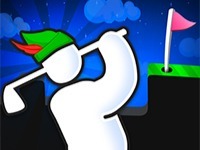 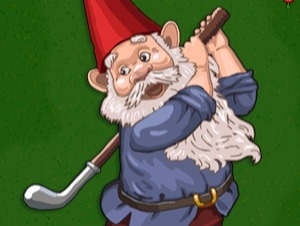 We have over 800 super fun and addicting games to play, just like Cross Golf. 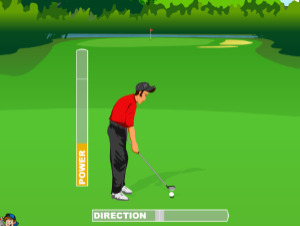 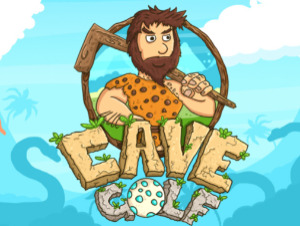 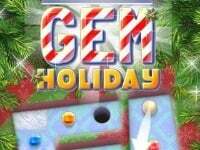 Find cheats, sequels and more games like FootGolf Evolution, Stick Golf, Super Stickman Golf and other games from the biggest websites online like Kongregate, Friv, Kizi and Y8.